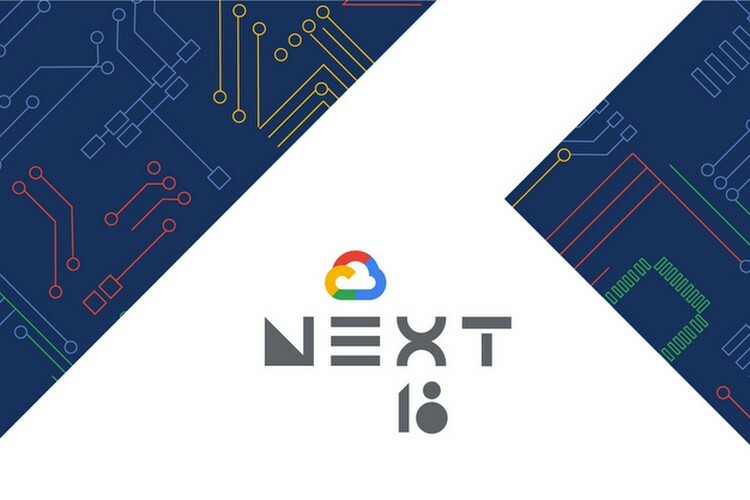 After unveiling its enterprise Cloud Services Platform on the first day of its Cloud Next conference at the Moscone Center in San Francisco, CA, Google used Day 2 of the event to announce two new products that the company says will help customers “develop and deploy intelligent connected devices at scale”. The first, Edge TPU, is a new IoT-focused hardware chip for the edge environment, while the second, Cloud IoT Edge, is a software stack that extends Google Cloud’s AI capability to gateways and connected devices. Together, Google says the two products will allow users to “build and train ML (machine learning) models in the cloud, then run them on Cloud IoT Edge devices via the Edge TPU hardware accelerator”. 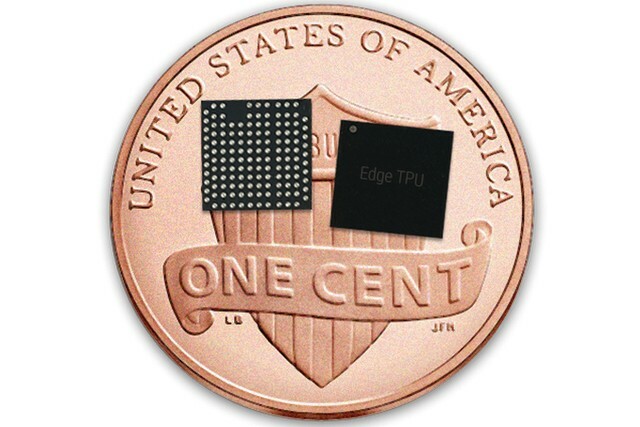 Edge TPU is Google’s purpose-built ASIC chip that the company says is designed to run its TensorFlow Lite machine learning (ML) models at the edge. According to Google’s IoT VP, Injong Rhee, while designing the chip, the company was “hyperfocused” on optimizing for ‘performance per watt’ and ‘performance per dollar’ within a small footprint. Cloud IoT Edge consists of two components: the Edge IOT Core gateway functions and Edge ML, a runtime that is based on the lightweight open-source ML framework, TensorFlow Lite, and can run models on edge devices that are based on Android Things or Linux OS. It extends Google Cloud’s data processing and machine learning capabilities to gateways, cameras and end devices, making IoT applications smarter, more secure, and more reliable, according to the company. 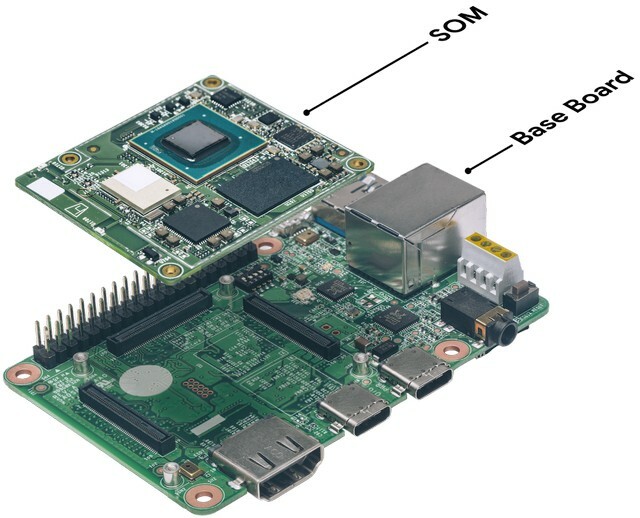 Google has also announced an Edge TPU development kit that includes a system on module (SOM) that combines Google’s Edge TPU, a NXP CPU, Wi-Fi, and Microchip’s secure element in a compact form factor. It’ll will be available to developers this October, says the company.